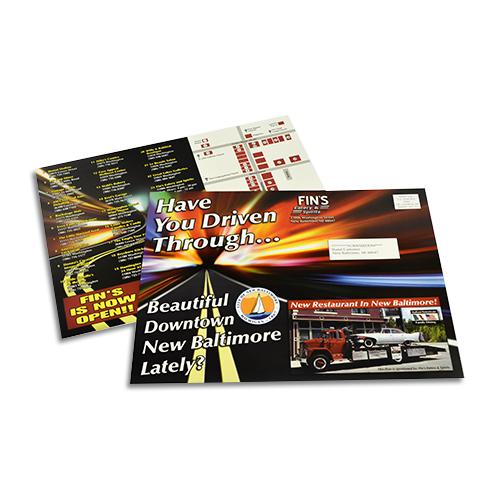 Whether you’re having a big sale, a special event or just want to drum up some new business, direct mail postcards are a fast, affordable and eye-catching method of getting your message out to specifically targeted geographic areas! Your direct mail marketing materials should be concise, easy-to-digest and, most of all, attention-grabbing. They should also contain a clear “call to action” that motivates your client or customer to call or come in as soon as possible. 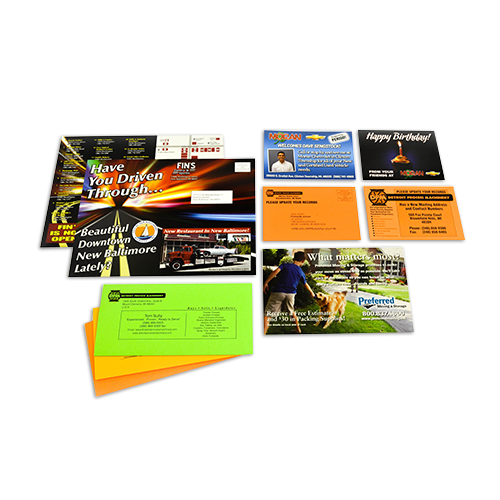 Printing By Johnson has a reputation for delivering quality custom direct mail materials. 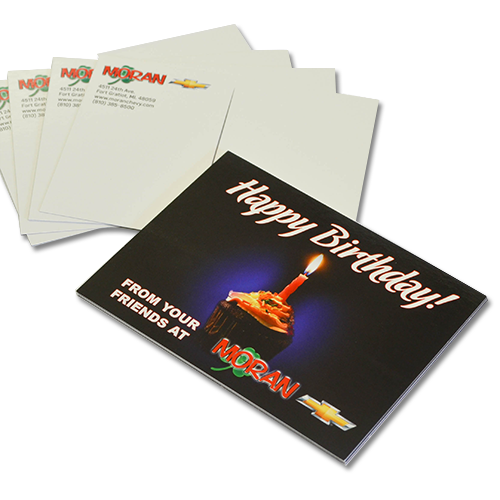 We are equipped with the knowledge and the technology to handle all of your postcard printing needs. We can even generate mailing lists for you – or use variable data printing, that allows you to communicate with each of your existing or potential customers on a more personal level.